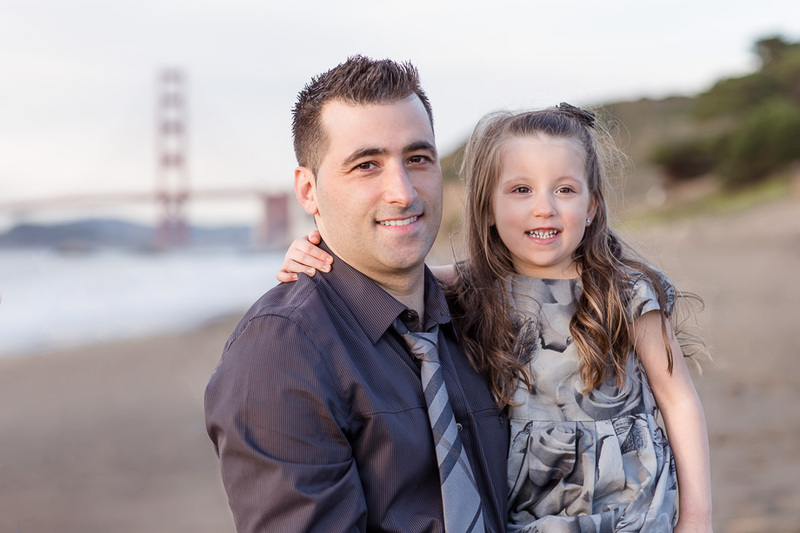 Paul & Mariana have been living in the Bay Area for a few months for work. 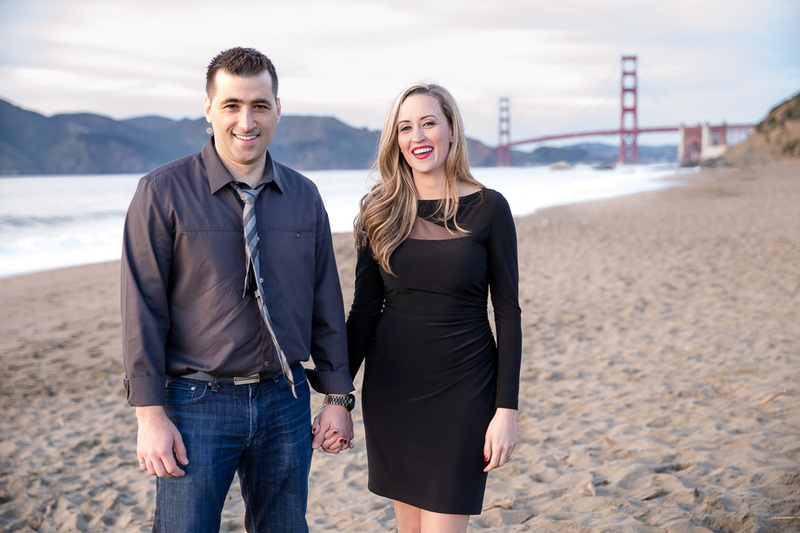 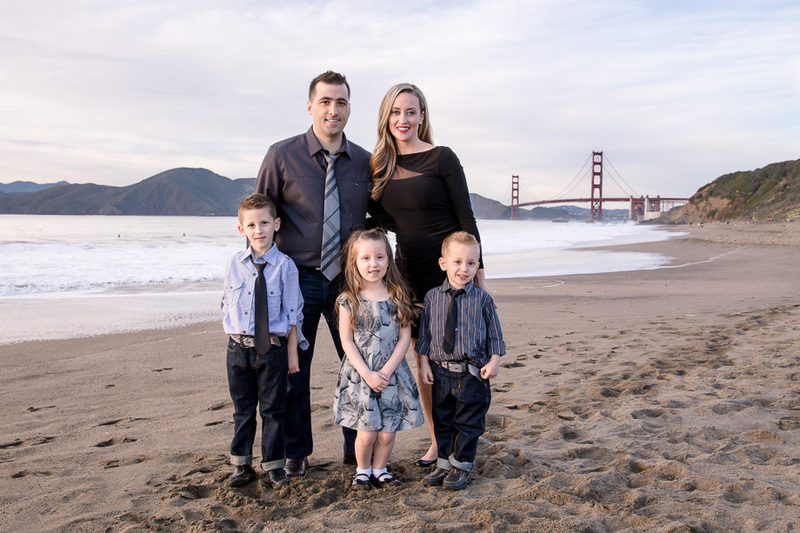 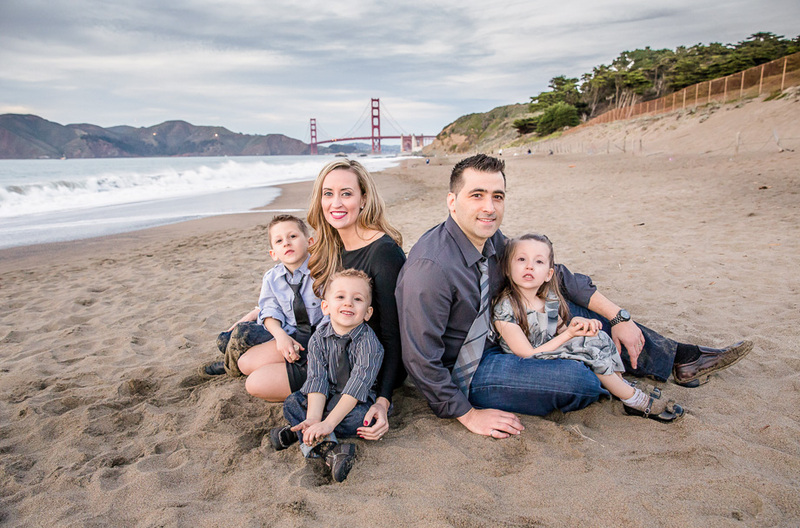 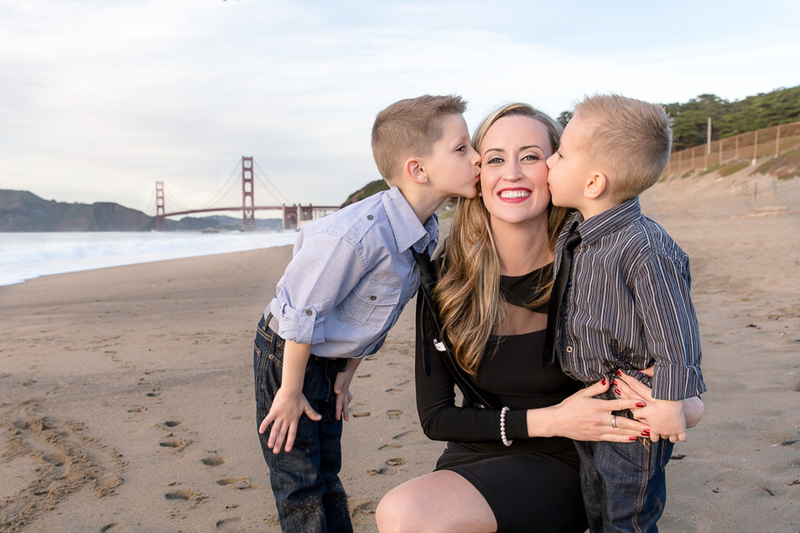 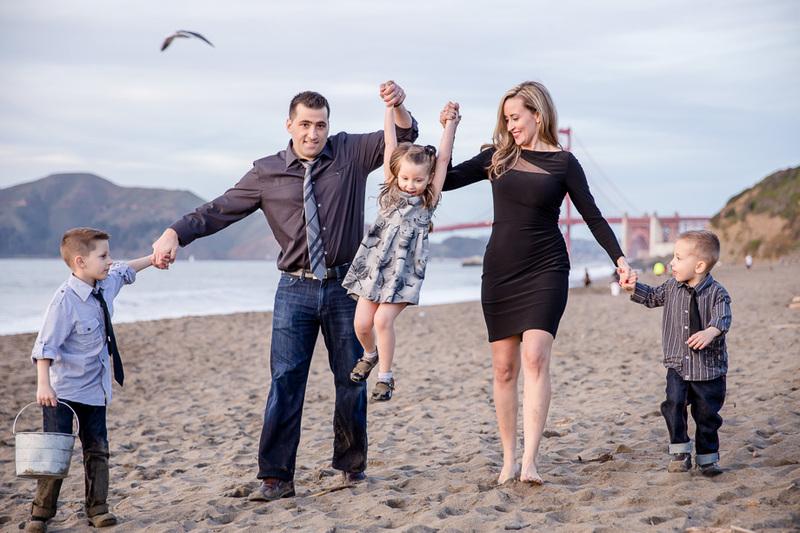 Their family is heading back to Canada in the spring so they wanted a family session in front of the iconic Golden Gate Bridge. 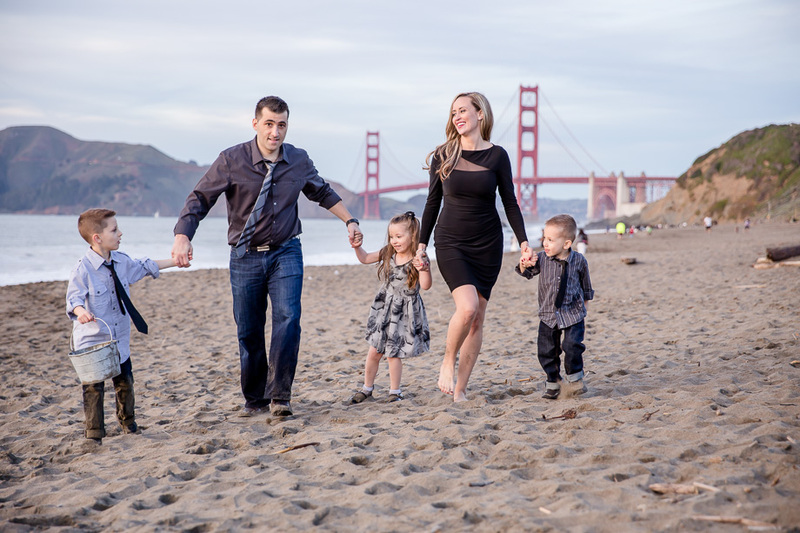 Such a beautiful family, and don’t you just love their outfits?! 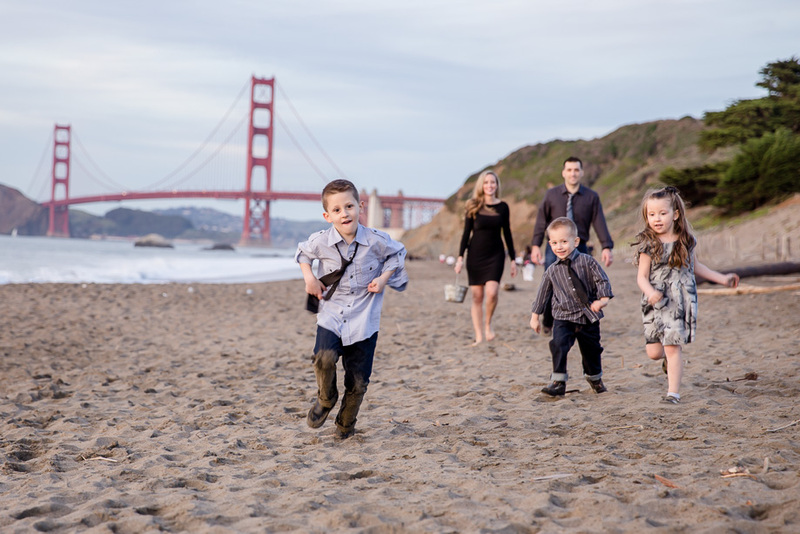 The funny thing is that the kids’ outfits stayed clean for only one photo, then they rushed to the water and started to have fun — kids will be kids!! 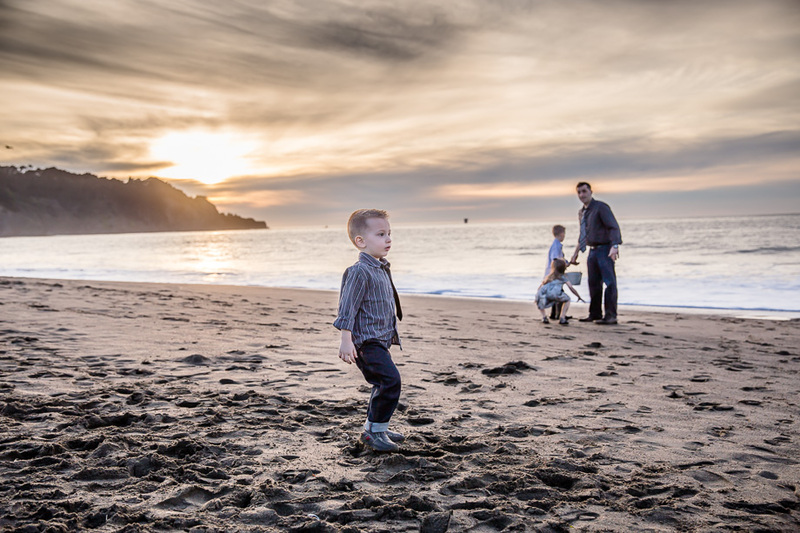 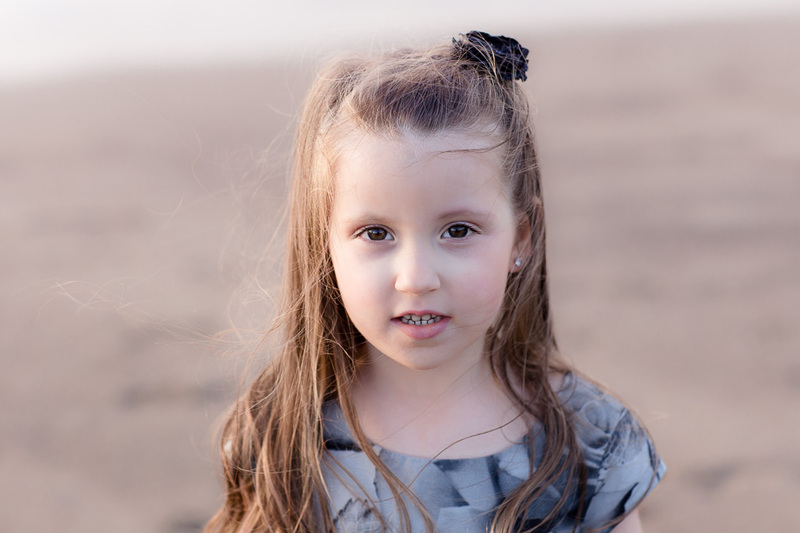 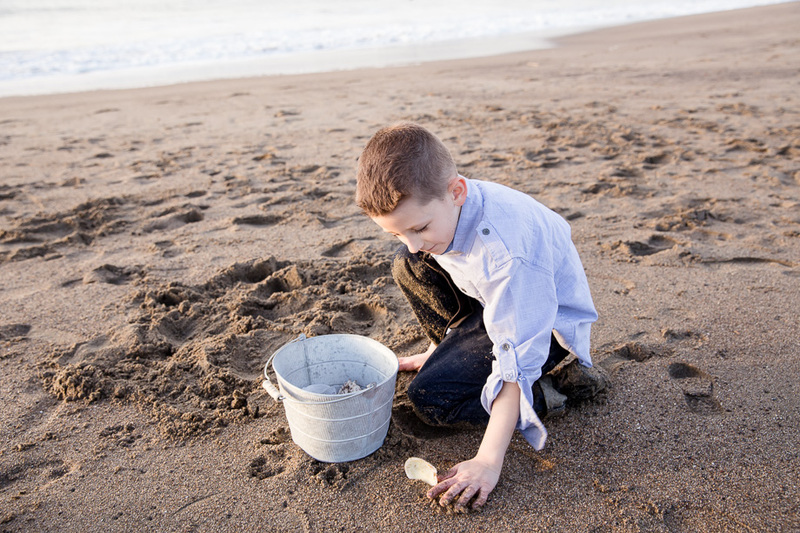 I loved their energy and the bond between the kids and their parents, and I sure enjoyed capturing their memories here in California!